"Marketing Your Homes to the World"
Sold in 1 day, with a 15 day escrow at the highest record priced to date! 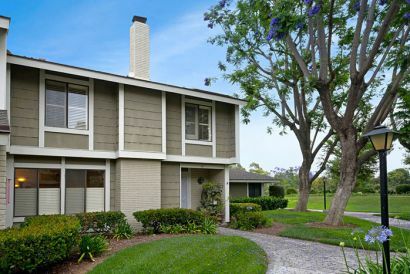 ​Our listing at 14 Locust in Irvine is such a great deal and we just reduced the price too! 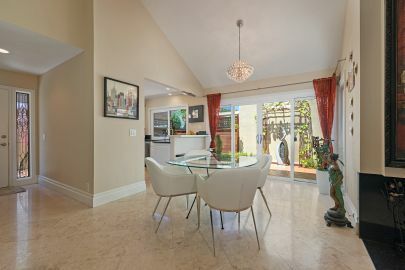 Now listed at $628,888!